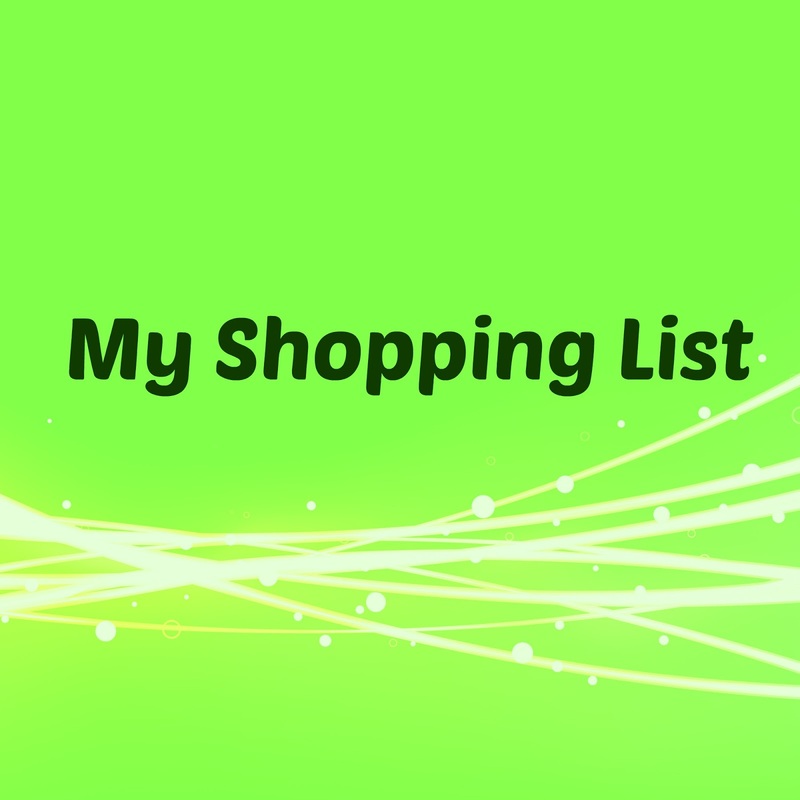 I didn’t really know what to write about today, and then I started doing my shopping list for when I am going to the drugstore with my gift cards, and though… why don’t I just share it with you? I don’t think I’ve ever seen anyone do this, so it might be fun and I may continue doing this if you happen to like it. I am not really buying ALL NEW EXCITING MAKEUP this time 😀 but these are my essentials (and if I have some money left, I may throw in something new and exciting). I’ve had this for quite some time now, and I’ve used up about two thirds of it and I love it sooo much! I was thinking about trying a new one, but I just don’t want to spend my money on something I may not like. So this time, I’m sticking to the one I’m familiar with. You may or may not have seen my Skincare Routine, but I was telling you about how I love the Green Line moisturiser… Well, guess what? They don’t sell it anymore around here. So I was back at the start of my search, and I’ve found this one by Eveline and I love it! Eveline has never disappointed me so far. Now, since I love the pink one so much (dry and sensitive skin), I thought I’d give the blue one a go (normal skin) and see how it goes. I’m just hoping it’s a bit more rich than the pink one. 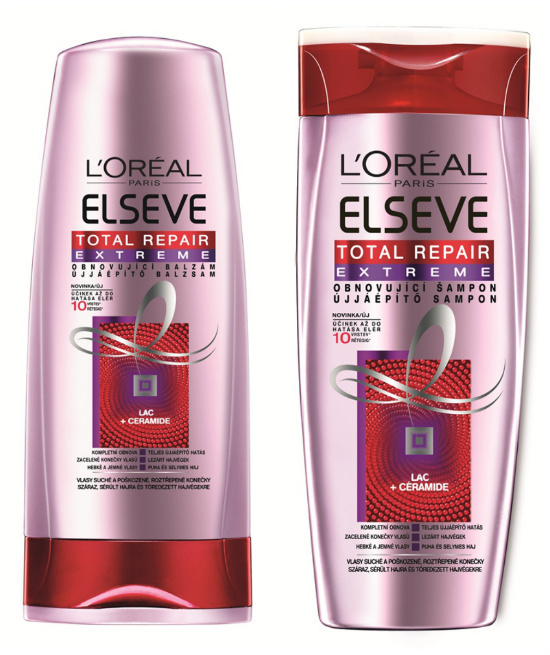 Now, again, if you’ve seen My Hair Care Routine, you would know that I loooved the L’Oreal Paris Elseve Total Repair 5 Repairing Shampoo & Conditioner. I still do, they’re great, but what I love even more are these! I stumbled upon these by accident and me and my hair have loved them ever since. 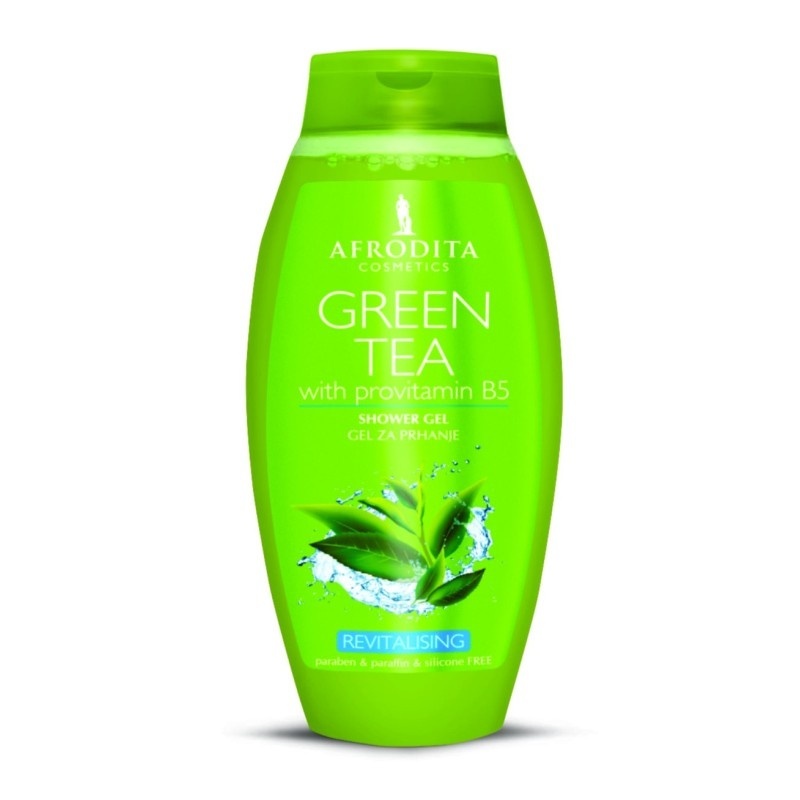 It makes my hair super smooth and nice and silky and nice (did I say that twice?). I already bought these today, because it was buy one, get one free, so it’s kind of cheating, but not really, because they really were on my list. So, this isn’t really the same packaging, I guess they changed it up a little bit (or maybe it is the same, I’m not sure anymore), but I hope the product is the same, because it was freakin’ amazing! 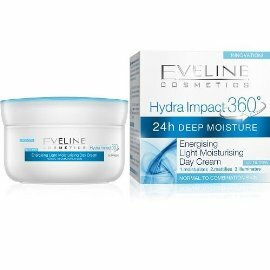 The smell was gorgeous and I loved how it made my skin feel! I know that this isn’t available for most of you, so I will make sure to include it in my giveaway (soon, I hope). I love how it dries pretty fast, so it doesn’t mess up my makeup, I love how it looks dried, it’s easy to apply (relatively, is any eyeliner easy to apply really?) and I’ve loved it for years now! 6. I haven’t decided yet, but I’d like to try some liquid lipsticks, so recommendations would be appreciated! 7. 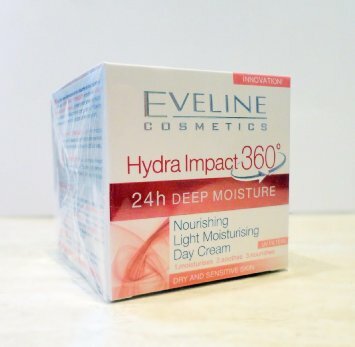 I really want to try something new from the Eveline Cosmetics, so I will look for that and let you know what I got. 8. 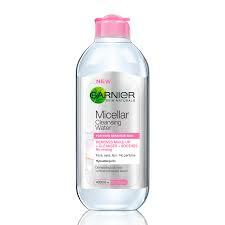 I want another makeup primer, just so that I can compare it to the Catrice one I already own, and am not sure I like. Skincare ingredients, expiration dates and is it all worth it?